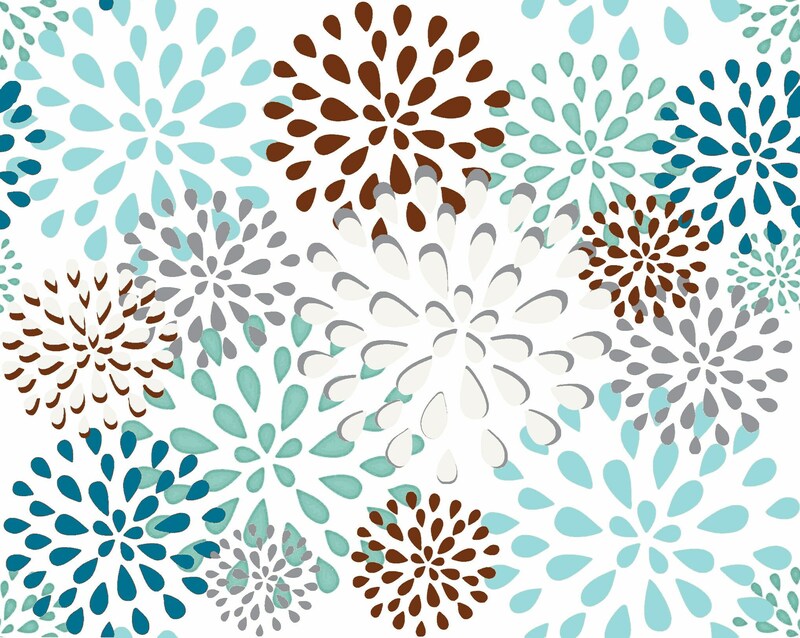 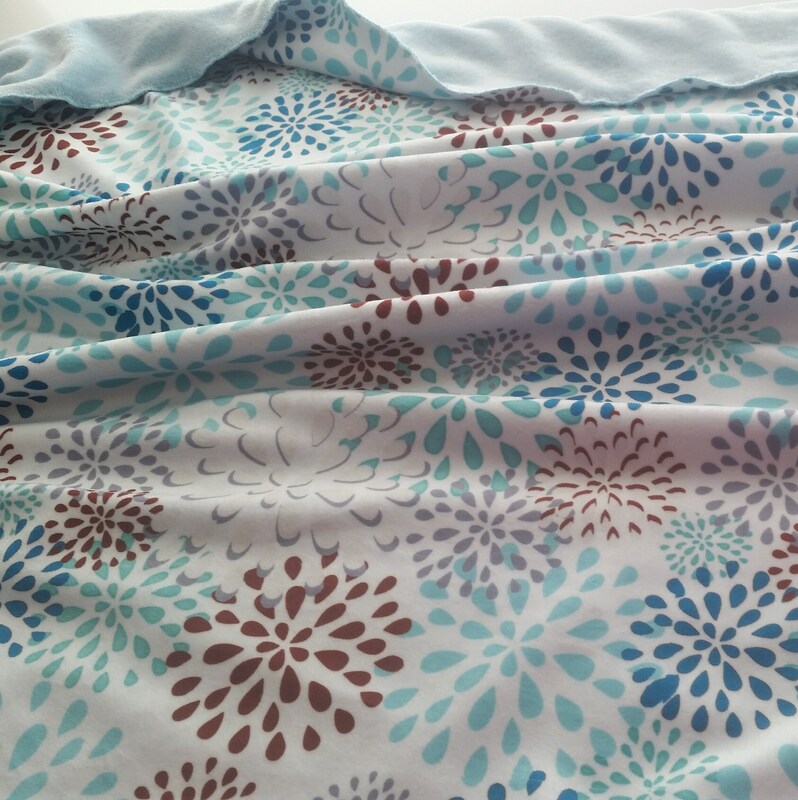 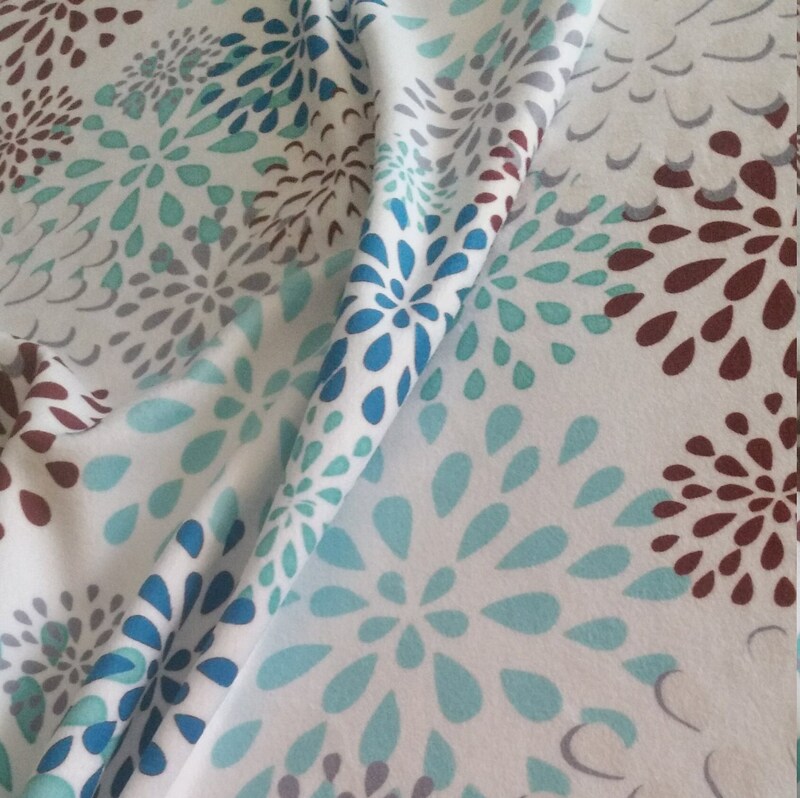 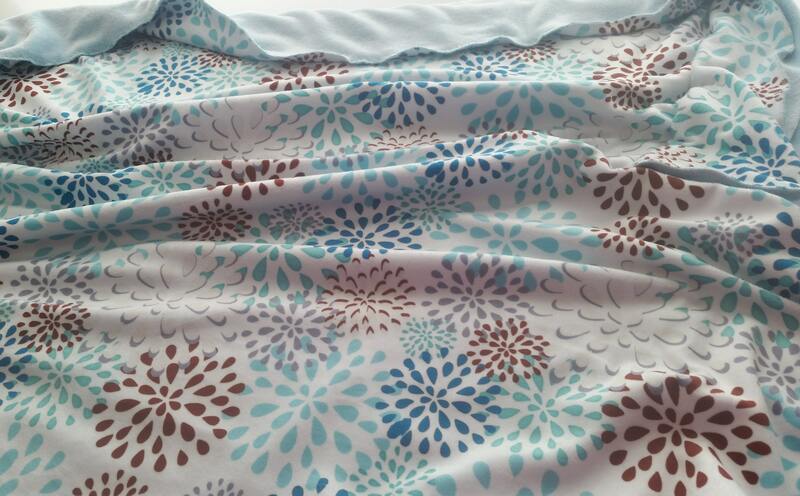 Gorgeous winter floral pattern plush throw blanket in beautiful mint color way is in stock & ready to ship! 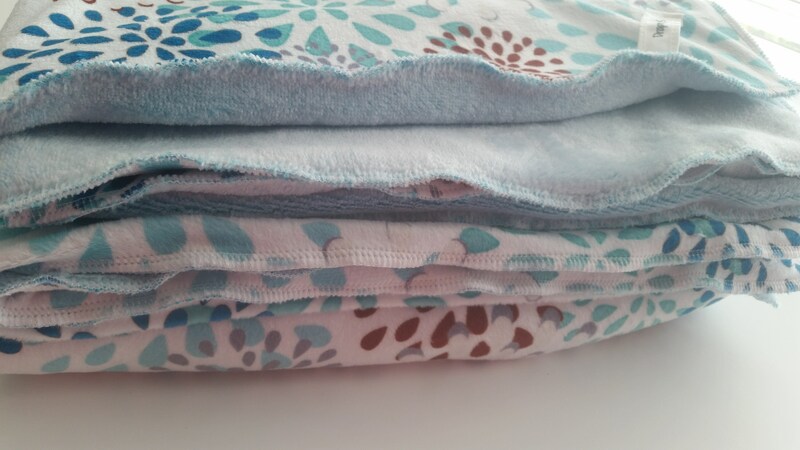 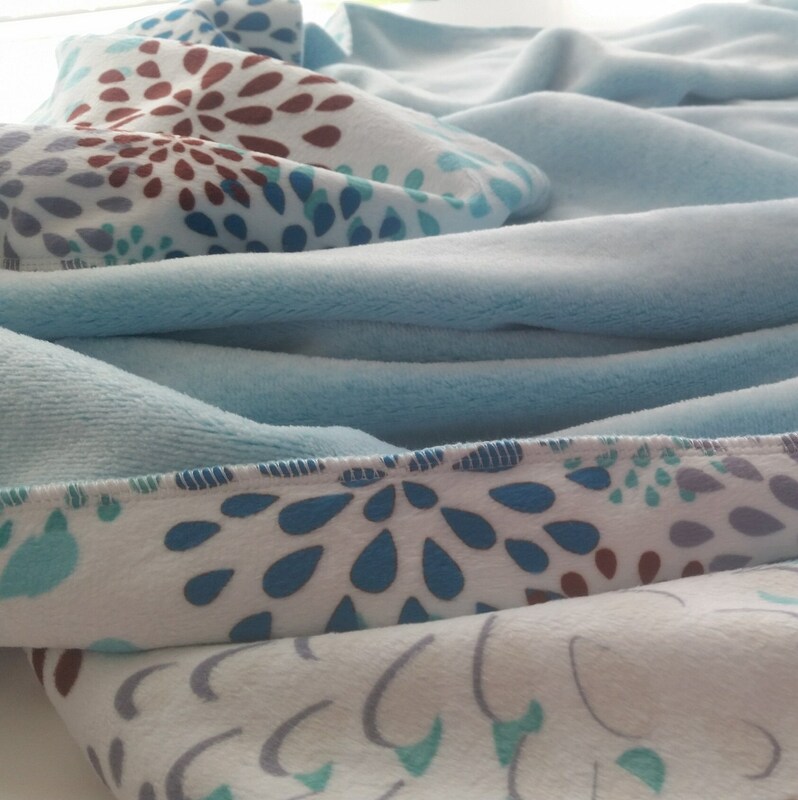 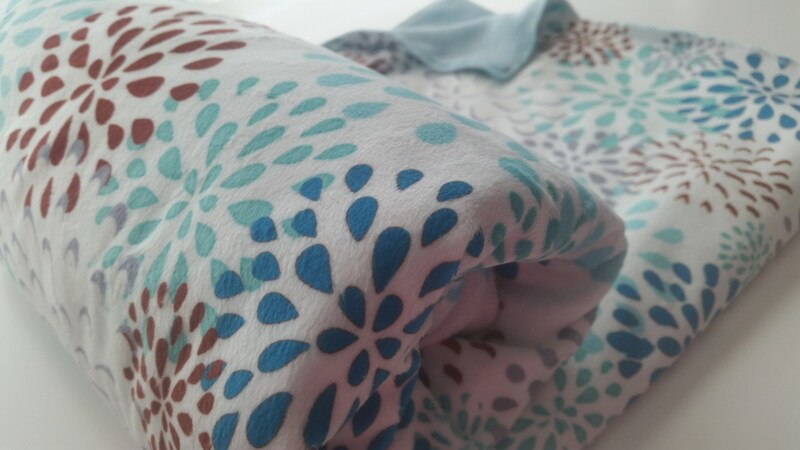 Luxurious soft minky fabrics make this 2 layer blanket perfect for cuddling! 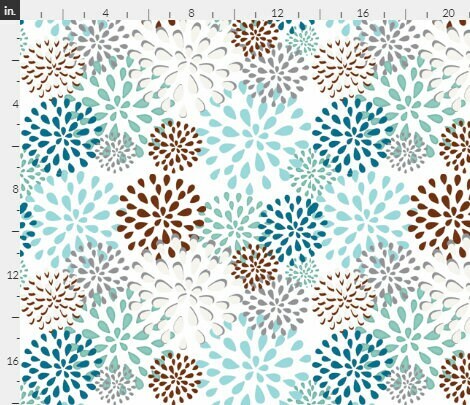 All @DrapeStudio fabric collections have coordinating designs and come in several color ways.